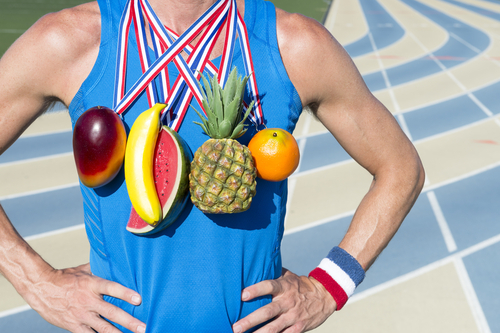 When it comes to athletic performance, diet is extremely important. Many people make the mistake of believing that because they aren’t a professional athlete or semi-pro that they don’t have to watch what they eat. This is a huge mistake that is not only going to cause the obvious in additional weight gain in the form of fat, but can stunt your progression as well. 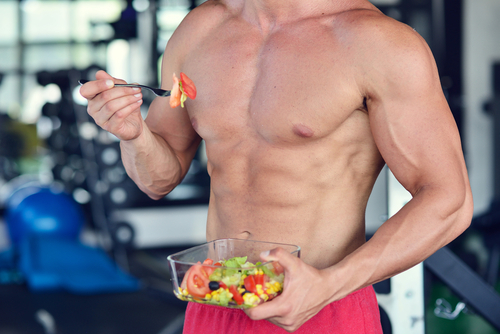 If you are really going to get serious about your fitness goals, eating right has to be a priority. If you aren’t doing so there really isn’t a point in exercising as it won’t even make a dent compared to what you are eating. No one likes to sit there and count calories as it makes something very enjoyable and satisfying like eating a meal in to a tiresome job. Instead of worrying about the exact amount of calories you are eating you should be more concerned about where they are coming from, and what foods you should be eating. This is on the top of the list because of all the benefits that this seed can provide to us. Chia seeds contain a load of micronutrients that are beneficial to us, especially all of the antioxidants that help to remove toxins from our body, maintaining good health. They are loaded with these nutrients such as vitamins A, B, D, and E just to name some. In addition to the micronutrients, chia seeds contain a good amount of protein at about 4 grams per serving, plenty of fiber and healthy omega 3 fats as well. This little seed packs virtually everything you need in to one simple food item. Most athletes simply do not get enough protein, and their protein sources don’t tend to be of the highest quality either. As a rough estimate, just to maintain your muscle mass you should be eating about 0.8 grams of protein per pound of body weight, each day. This means that if you are a 200lb male for example, you should be eating 160 grams of protein a day. Most people don’t eat nearly as much protein as they need, and much of the protein they do eat comes along with plenty of unhealthy fats as well. To get enough protein in your diet, and to do so without consuming an insane amount of calories in the process, you need to focus on lean protein sources. It is hard to fathom but most of your protein should be coming from plant sources. Peas, oats, lentils, quinoa etc. If you like to eat meats, stick to chicken, turkey, lean beef, and fish. 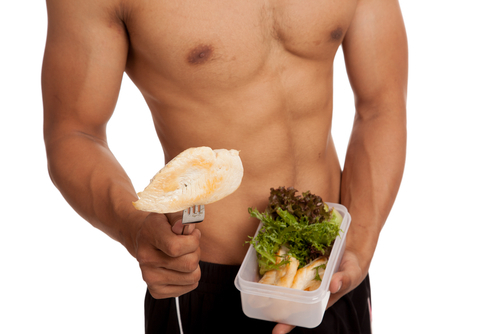 Get enough protein without breaking the caloric bank so to speak. One of the things that usually escapes the minds of many athletes is the damage that they are doing to their bodies in the process, and how the body goes about repairing that damage. Free radical damage occurs in the body at all times because of the chemical reactions that are going on, and this activity increases through exercise. Berries are foods every athlete needs to eat because they are one of the foods with the high concentration of anti-oxidants we have available to us. As many of us know these anti-oxidants neutralize these free radicals, preventing the potential damage being done as a result. Antioxidants help to regenerate and repair these cells after the damage has occurred, which improves the recovery time needed as well. Blueberries and Goji berries are the best choices here, in that they have the most antioxidants out of all of the berries. This makes our list because it is the natural form of a sports drink. Coconut water not only provides us hydration in providing the obvious in water, but also has a good amount of potassium, sodium and other electrolytes. Sometimes water is just not going to cut it especially if you are an endurance athlete or are playing some type of sport. Over time your body loses not only water but many of these electrolytes as well. These electrolytes are essential when it comes to muscle contraction, so make sure you are replenishing them by drinking coconut water.